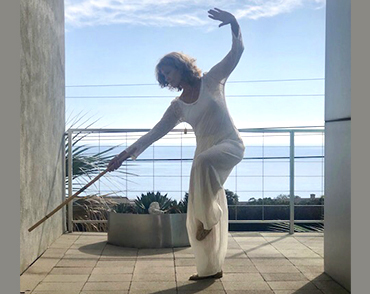 Veronica is proud to offer Tai Chi and Qigong with Doria Cook–Nelson. Doria is a world class Tai Chi Chuan instructor and international gold medalist forms competitor. She teaches ancient simple training techniques received from her grandmasters at home and in China over the last 38 years. Tai Chi helps subdue our modern rising stress levels while triggering confidence in having new physical and mental well being!